Weining Shen is assistant professor of Statistics at UC Irvine. He received his PhD from North Carolina State University in 2013, and his thesis won the Leonard J. Savage Dissertation Award. In 2013-2015, he was a postdoctoral fellow in Department of Biostatistics, M.D. Anderson Cancer Center. 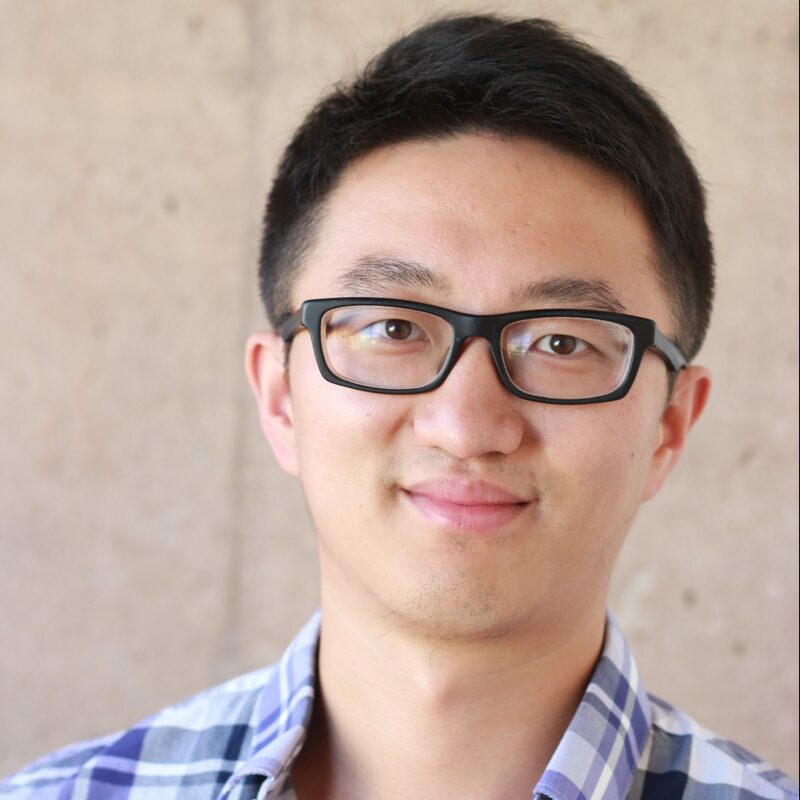 Prof. Shen’s research interest includes Bayesian methods, high-dimensional models, and applications in neuroscience, biology and disease studies.